Established : 1982 | Accredited/Approved : AICTE | Affiliated : Visvesvaraya Technological University. MVJ College of Engineering in short known as MVJCE was entrenched in the year 1982 in the capital city of Karnataka, Bengaluru. The private self-financing institute was functioning under the aegis of Venkatesha Educational society as a Tamil linguistic minority college is accredited by National Board of Accreditation. 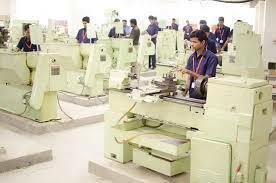 MVJ College of Engineering is affiliated to Visvesvaraya Technological University, Belgaum. 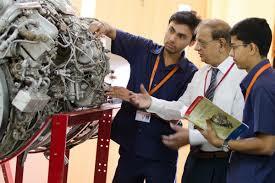 MVJ College of Engineering offers engineering degree in various domains approved by AICTE, New Delhi. 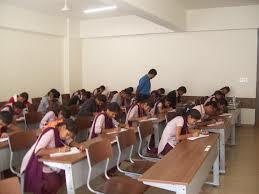 MVJ College of Engineering is spread across 15 acres of land with peaceful ambience creating learning environment. 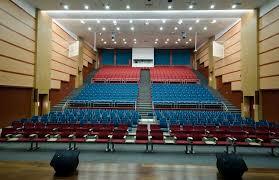 MVJ College of Engineering provides facilities like hostel, auditorium, library, seminar hall, conference room, etc. Separate hostels, Gym, Sports, Medical, Alumni Associations, IT infrastructure, Banks facilities, Separate hostels, Gym, Sports, etc. MVJ College of Engineering has established various clubs and societies to organize various events such as Aero Modelling Club, Agniudaya club, InTELEgenze club, Literatti, Theatre club, MITA club, Srishti club, Robotics club, Dynamech club etc. The institute also conducts various events and fests like Alumni Day, Founder’s Day, Swayam, Vertechx and Graduation Day to provide a platform for the students to enhance their skills and showcase their talents. MVJ College of Engineering is located in a place close to various entertaining and refreshing places such as Chinnappanhalli Lake Park, Gopalan Cinemas, The Forum Neighbourhood Mall, Phoenix Market City Mall, HAL Heritage Center and Aerospace Museum and many such entertaining places to visit during one’s leisure time. Write Your Reviews on "MVJ College of Engineering (MVJCE)"
Are you Interested inMVJ College of Engineering (MVJCE)"? Please provide the following details. 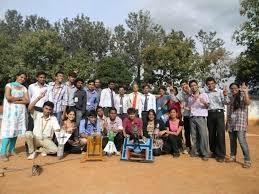 Ask Question on "MVJ College of Engineering (MVJCE)"?